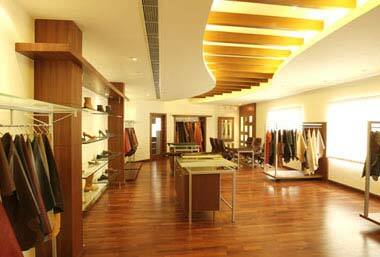 Farida Shoes Private Ltd. was established in the year 1976 at Ambur. 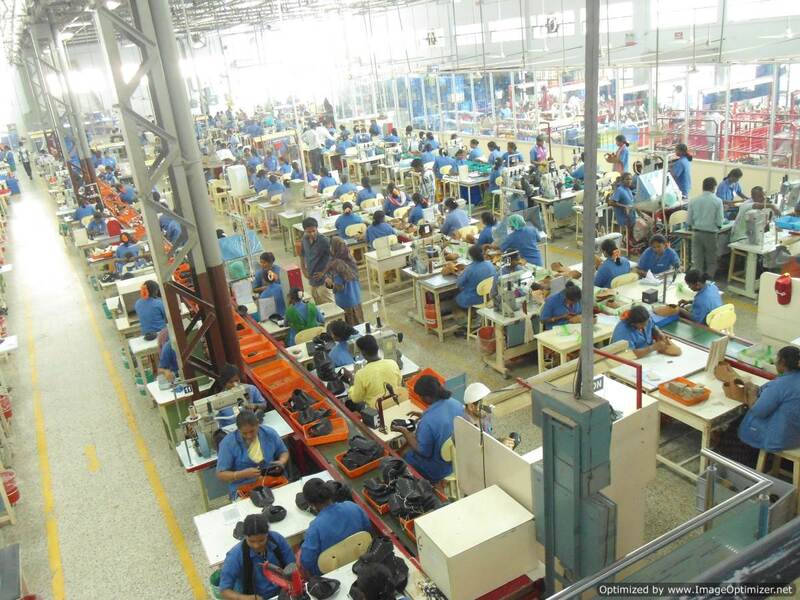 It is a full shoe factory, being one of the biggest facilities in South India. Farida Shoes specializes in making cemented and moccasin construction articles. 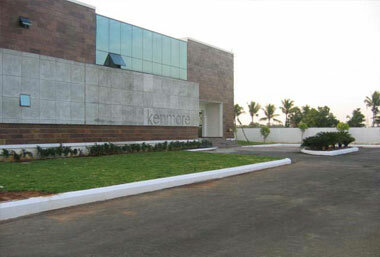 The factory is certified with ISO 9001:2000 from BV. 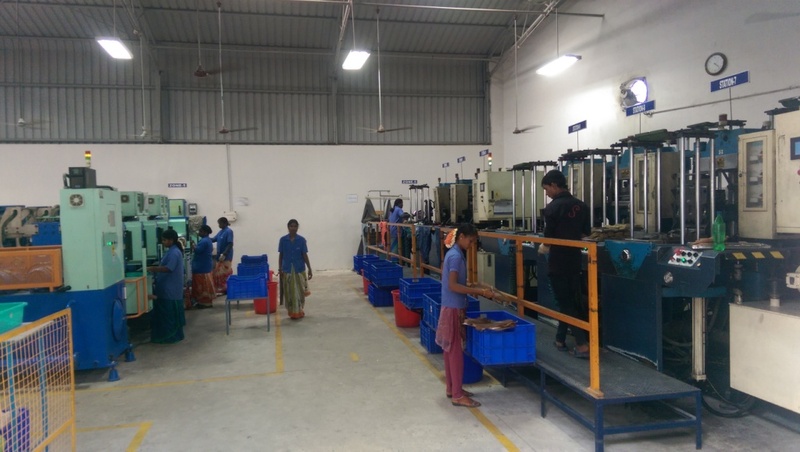 Further to the above it has a Sole fabrication facility to fabricate Rubber / TPR soles with Phylon midsole and TPR twin color welt production line. 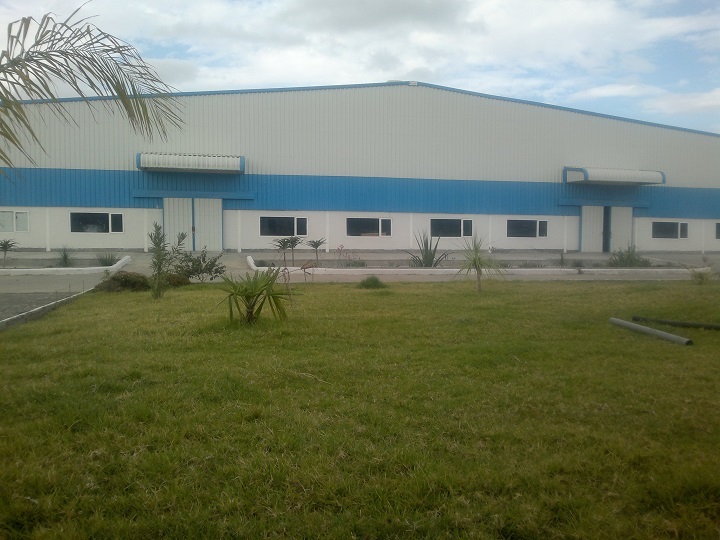 It has a in-house tool room facility to promptly address and fix the mold related issues. Vellore District Tamil Nadu , India. 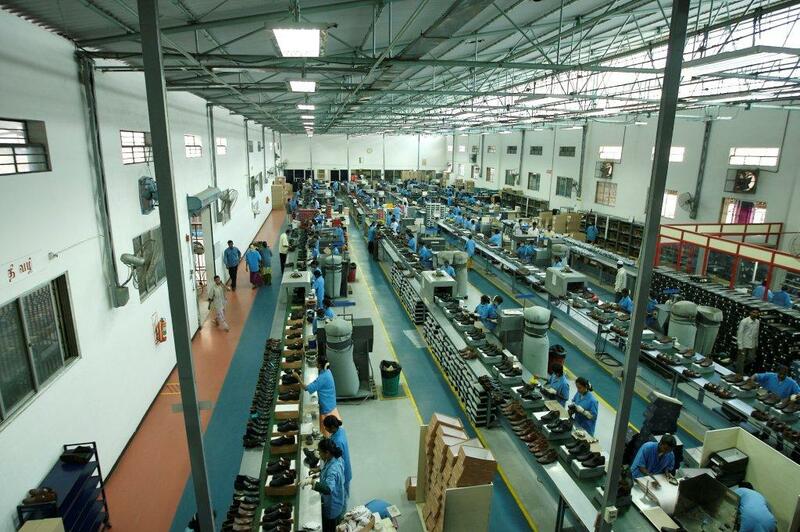 Farida Classic Shoes Private Ltd is the first full-fledge full shoe factory within the group. 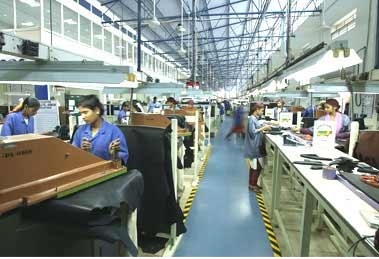 Delta shoes was incorporated in 1987. 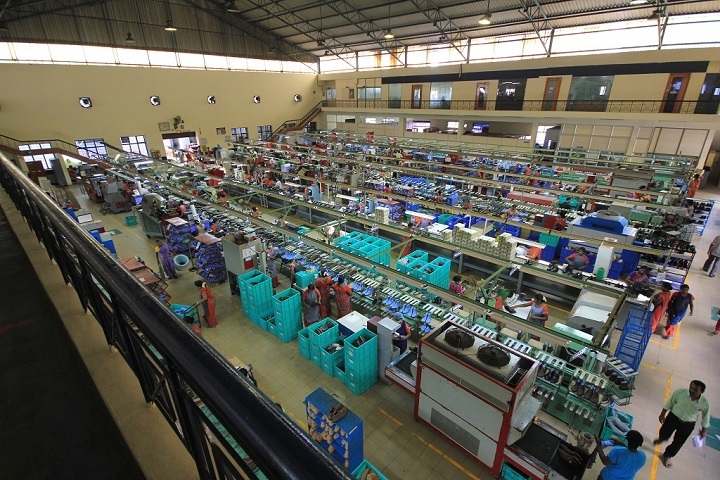 Initially our factory was set up to manufacture the ladies full shoes to supply to Germany, UK, & Korea. Later we moved focus to make uppers for women footwear.